James Crooks – remember this name. 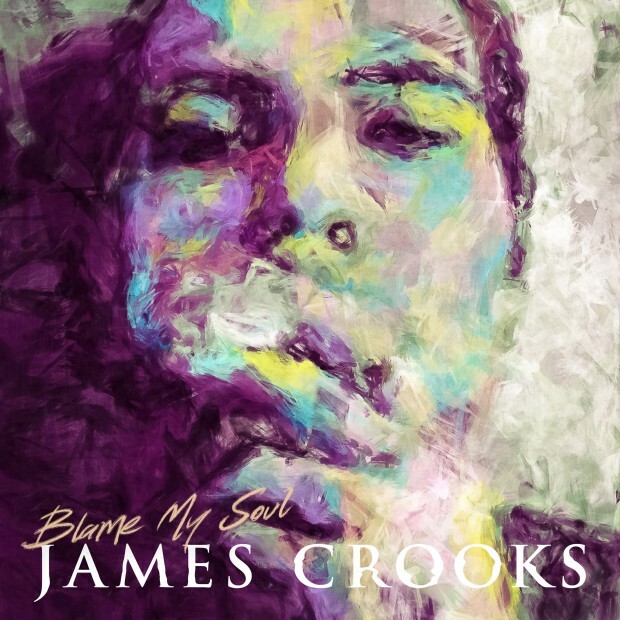 With a number of accreditations to his name having collaborated with one half of Bliss and Eso, Asta, Rüfüs Du Sol and Thelma Plum, James Crooks debut EP, Blame My Soul, positions him as a producer to be watched. Over six tracks, Crooks navigates the turmoil of a relationship breakdown with the song titles lining up somewhat in the form of a six step grievance process. Confetti fuelled single, ‘LaLaLa’ featuring Dives, ignites the tropical beach party session and sets the precedent for the EP. Title track ‘Blame My Soul’ explores a heavy topic of self blame post-relationship but it’s garnished with the signature upbeat exotic flavouring. Crooks cooks up more island cocktails with a track released in 2016. Seated in the centre, ‘Naturally’, with the luscious vocal styling from Paige IV, fuses simple piano chords with soaring wails and dramatic bongos for an elevating, ceremonial anthem. ‘Break You’ continues this theme, with Sam Phay’s deep vocal performance making this track one of the most powerful and heartfelt. Crooks matched feature artist to song perfectly. BOI provides lead for ‘Made Me’, with underground moody tones and a complementary defiant attitude. ‘Move On’ appropriately closes out the EP, the ending of a chapter of Crooks personal life and the ending of a quality debut EP attempt.